Environmental issues are an emerging issue in the countries we operate in and are not common focus for all. 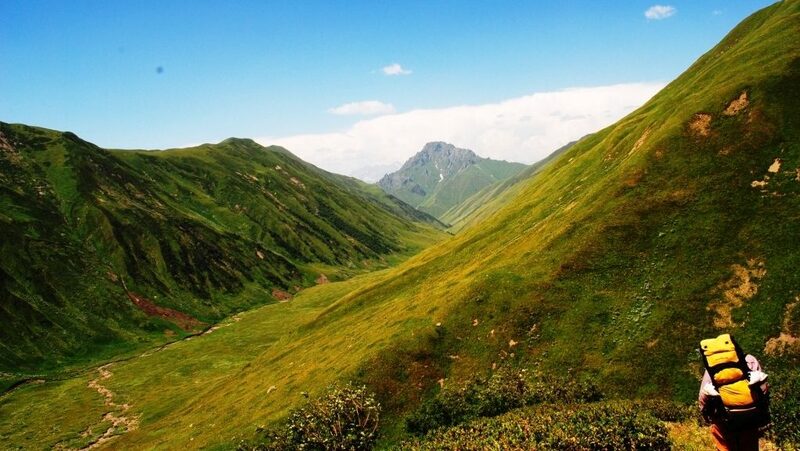 However Envoy strives to be environmentally friendly and consciously makes decisions to reduce our environmental footprint where possible and to help preserve our precious natural resources. 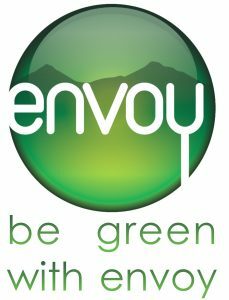 We might be small at Envoy but we would like to help lead the way for a better environment, a better world for all. Recycling is uncommon in the countries we operate in, however we take great care to recycle where possible. For example paper recycling in Phnom Penh. 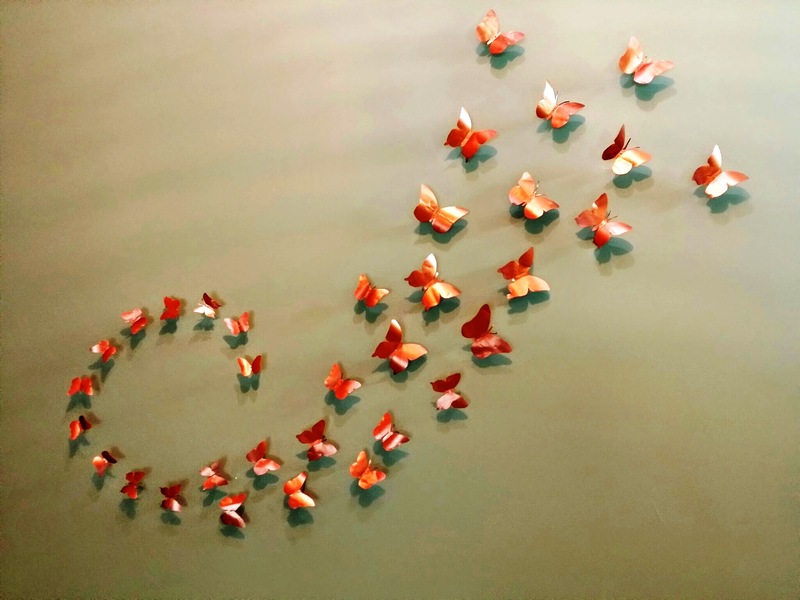 Even some of our artwork around the hostel has been made using recycled material. things found in the streets or from items that would be otherwise be discarded. We like to think a bit outside the box and Reduce, Reuse and Recycle where ever possible and practical.